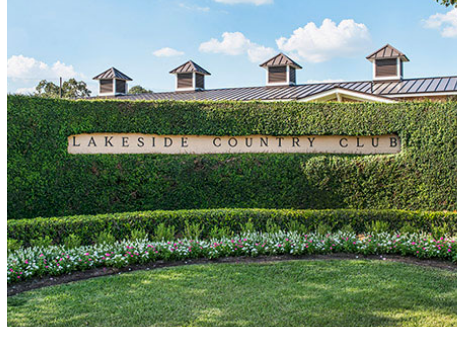 ​​​ HOUSTON – Lakeside Country Club, located at 100 Wilcrest Dr., will soon break ground on its $32 million rebuild and renovation after sustaining significant damage from Hurricane Harvey. Construction on the property will begin in June 2018 on a new 101,000-sf clubhouse and country club that will be ready in November 2019. The new clubhouse will include a ballroom, multiple kitchens, covered terraces, and storage spaces for golf carts. The development is located on more than 200 acres near Buffalo Bayou. Lakeside Country Club—one of the city’s toughest golf courses—was founded in 1951.